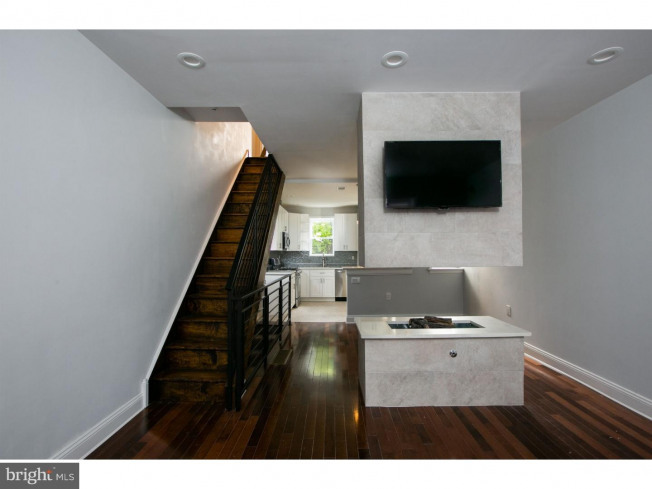 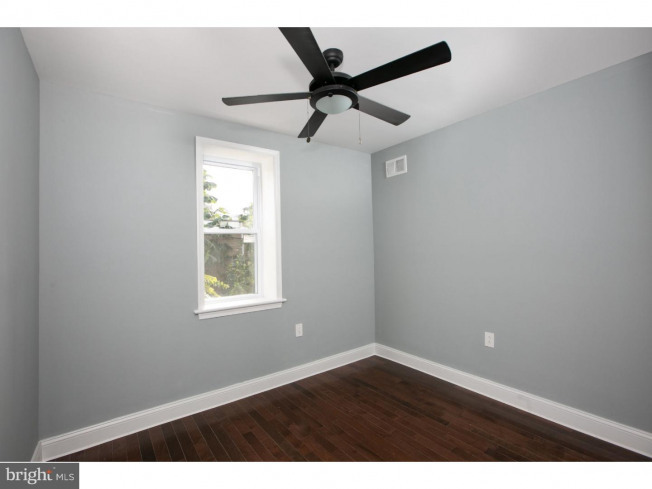  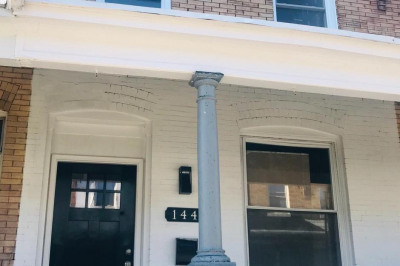 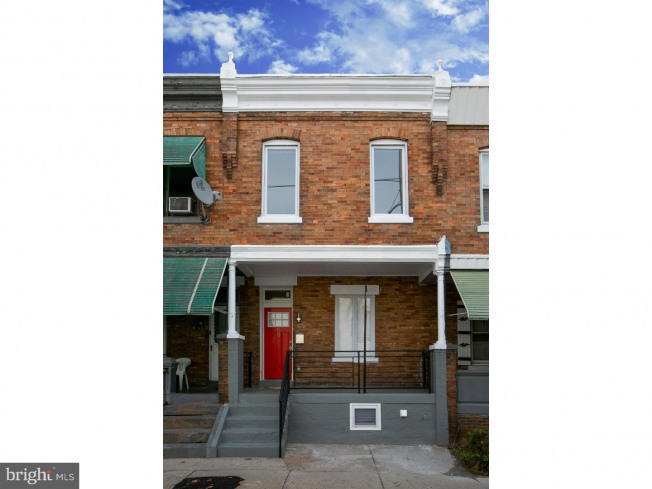 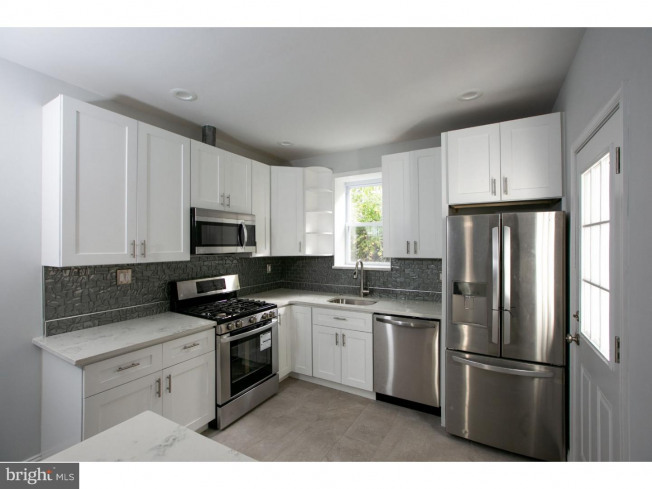 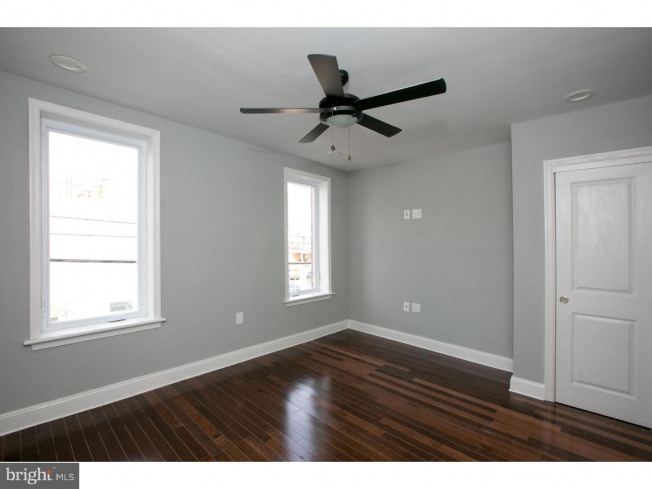 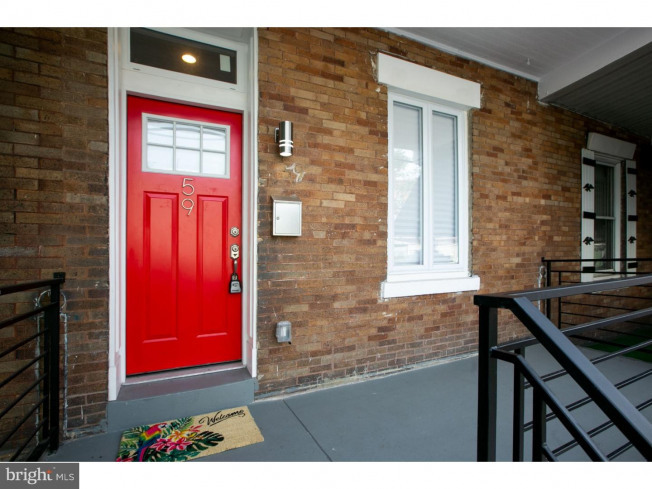 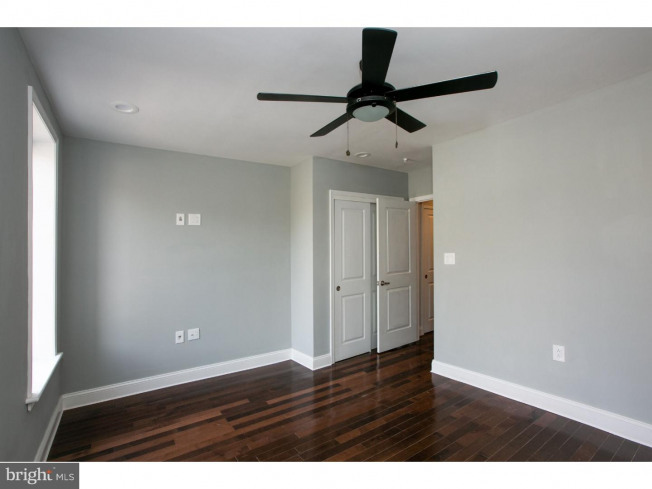 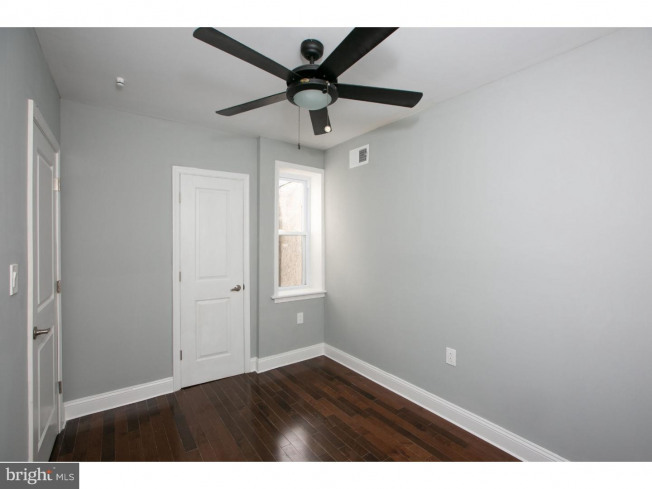 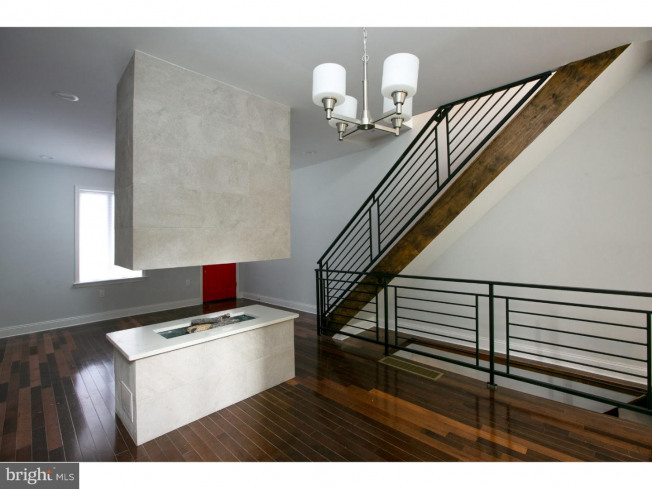 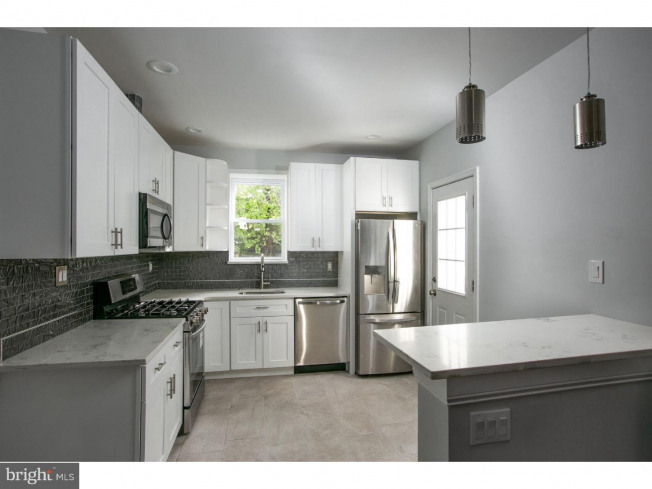 Conveniently located in the (Dunlap) section of (West Philadelphia), this 3 bedroom 2 bath Newly renovated home with a modern style. 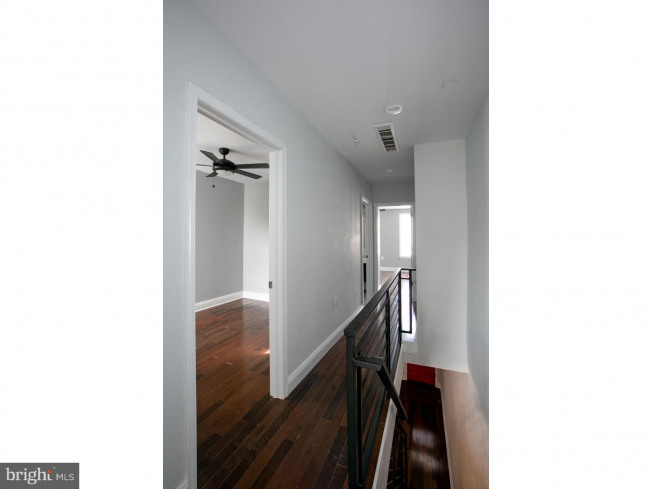 Iron rails throughout home. 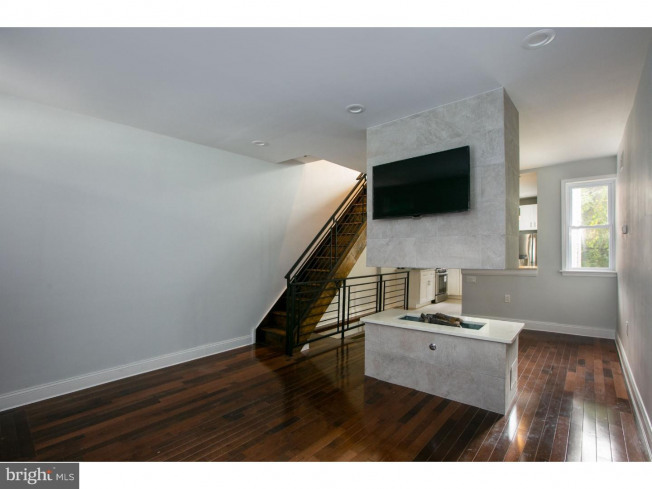 Walk into the open Living/Dining room area Engineered hardwood floors, Recessed lighting throughout, Stunning gas fireplace that flows into the brand new grey/bright kitchen with stainless steel LG appliances, Quartz countertops, breakfast bar, glass backsplash, Nice size backyard! 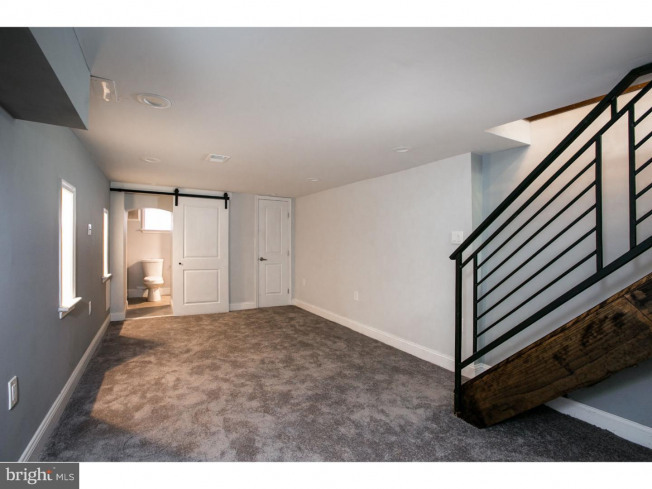 Fully finished basement Man/Woman cave ready with storage mechanicals, full bath and laundry room. 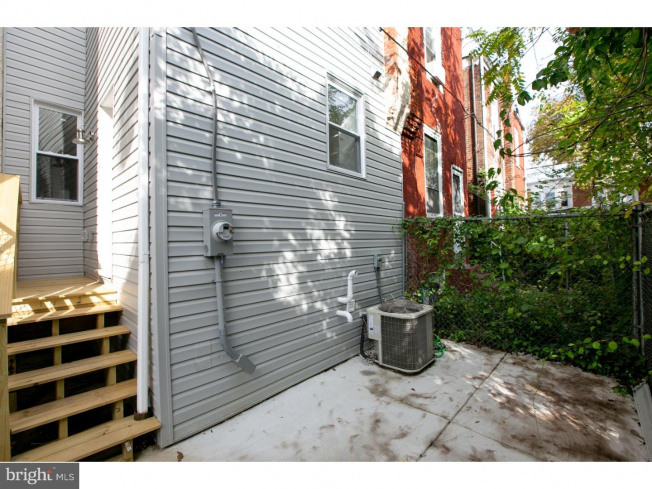 New Central air/heating HVAC system for cozy nights and warm days! 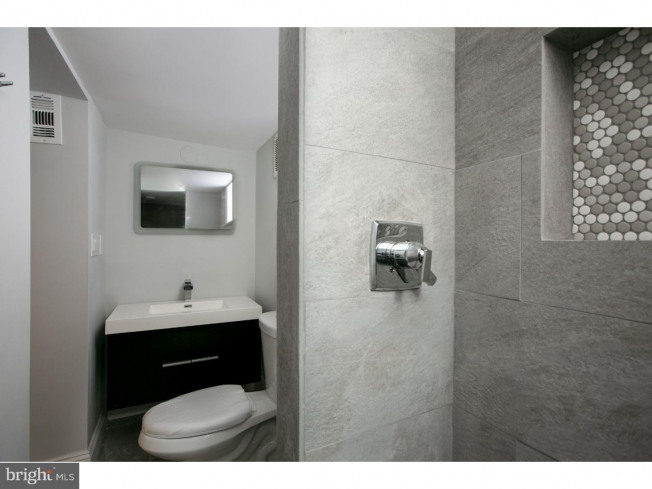 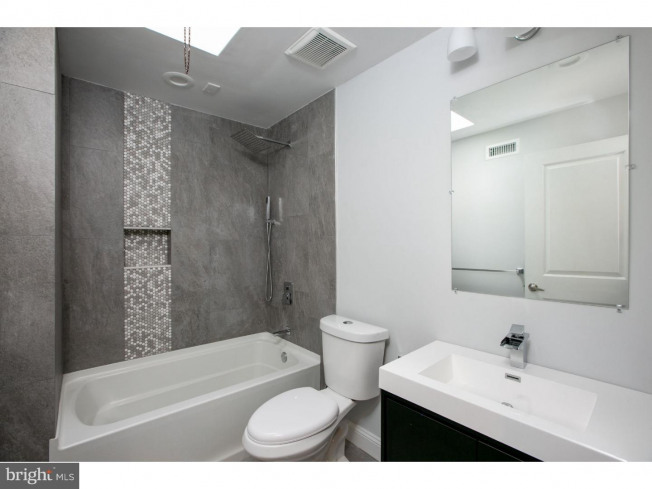 Floating sinks in both beautiful tiled bathrooms, upgraded ceiling fans in all bedrooms! 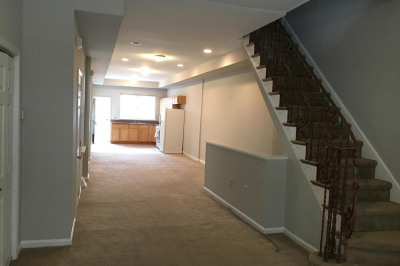 () Steps from transportation, 10 minutes from Downtown, 5 mins from University City, Don't wait make your appointment today!